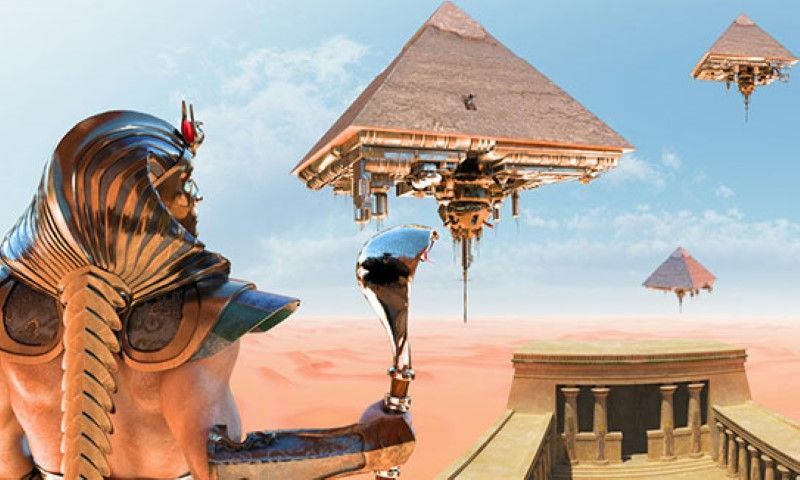 Home » Flying machines in ancient Egypt? A true architectural masterpiece. The plan of the temple (below) shows that it is quite large, and is indeed one of the largest temples in the Abydos necropolis. It was commissioned by Seti I (1296-1279 BCE), second king of Dynasty 19 and one of the most powerful monarchs of the New Kingdom, the Egyptian period of empire. He died before the Abydos temple was finished, so it was completed by his son and successor, Ramesses II (1279-1212 BCE). That Ramesses II stepped in to finish his father’s temple is significant to the nature of the odd image which is the subject of this article, so we shall return to that in a while.